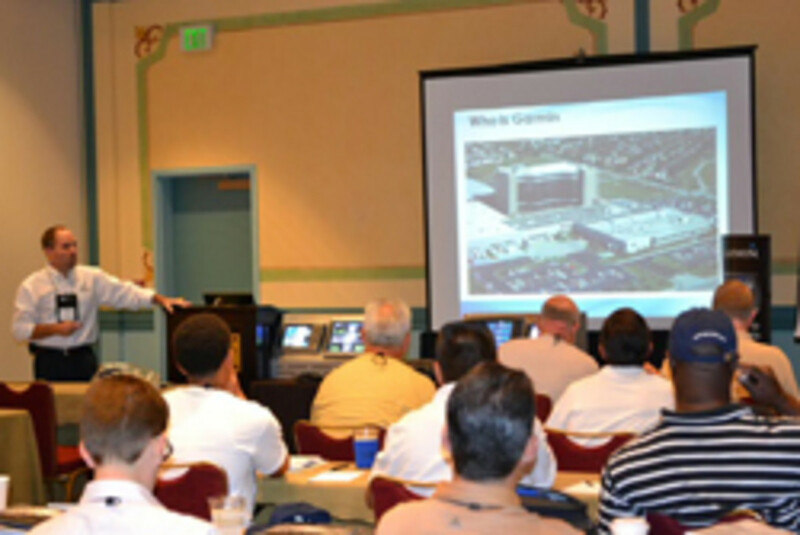 The National Marine Electronics Association extended its early registration discount for the group&apos;s annual Conference & Expo to be held Sept. 25-28 at the Sheraton Hotel and Marina in San Diego. “We’ve changed everything about the conference to make certain that the dealers and technical members are able to participate in the training and educational experience that they want and need,” convention committee chairman Brad Good said. The NMEA also said there is limited booth space available.